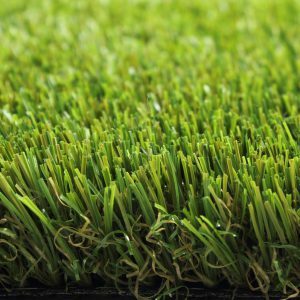 When you want to buy artificial grass in Perth, you can do so at Viva Grass, the official dealer of Royal Grass® in Western Australia. 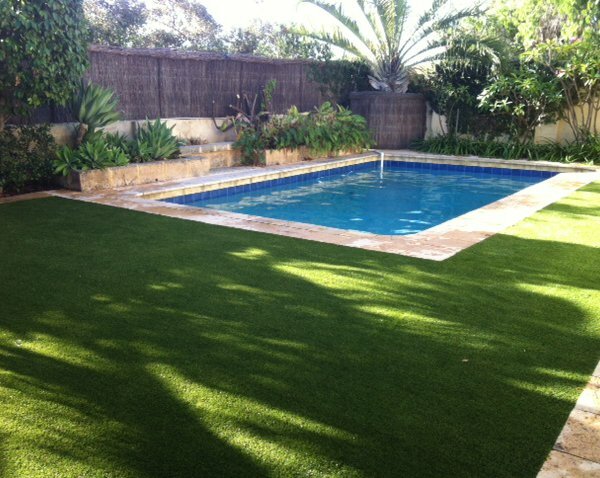 As artificial grass supplier, Viva Grass is specialised in installing artificial grass and works in all parts of Perth. In doing so Viva Grass exclusively uses products of the highest quality. With over fifteen years of experience as garden architects, of which twelve years as supplier of artificial turf, Viva Grass knows all the ins and outs of artificial grass. 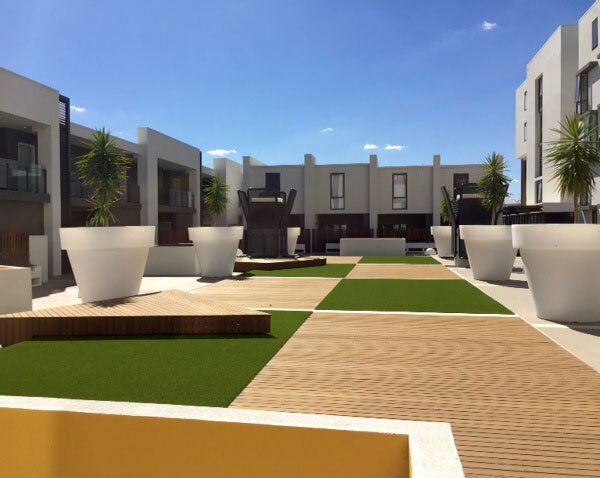 Over the years, the company has executed various projects for private customers, business clients and the most renowned garden architects in Perth. Viva grass focuses especially on installing artificial turf in gardens, but also handles the installation of putting greens, tennis courts, and cricket pitches. In doing so, the passionate owners are taking part in the installation of artificial turf on site, so you can be rest assured that you will profit from a wealth of knowledge gained throughout the years. The objective of Viva Grass is to deliver top quality artificial grass solutions and for this reason the company works as official dealer with Royal Grass®. Perth has a climate with hot, dry summers. For this reason the city has a strict water policy. This means that it is extremely difficult to keep your garden with natural grass in good condition all year round. Artificial grass is a suitable alternative. It does not require any water and looks delightfully fresh and green the whole year round. Another advantage of artificial grass is that it hardly requires any maintenance. It does not need to be mowed, and watering is not required either. In the end, this will save you both time and money. 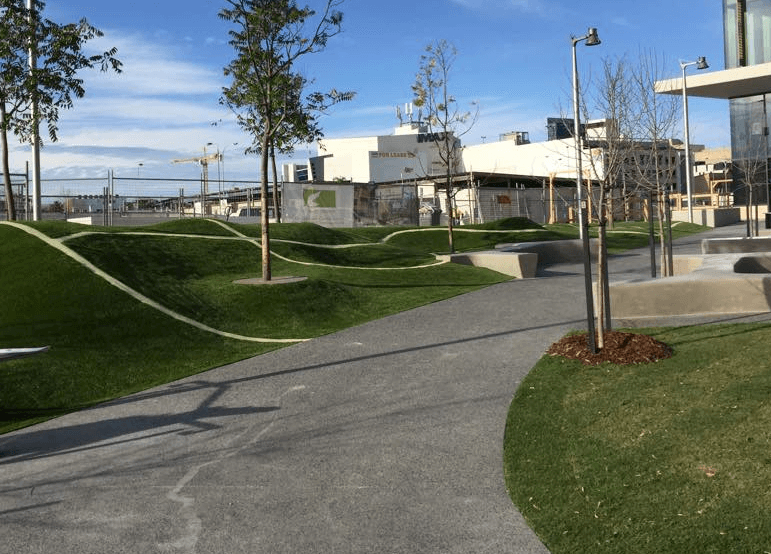 Artificial grass is also very suitable for bustling cities. In the densely populated city centre of Perth, there is little space for gardens and green areas. Artificial grass however can be installed on balconies and roof terraces. For instance, it can be used to give roof tops of office buildings in the business district of the city a green look. The natural appearance of Royal Grass® artificial grass is just another example of the significant advantages of artificial turf. 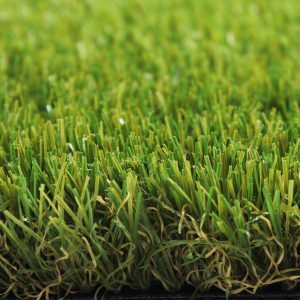 Innovative techniques are used to manufacture Royal Grass® products and make the different types of artificial grass almost impossible to distinguish from natural grass. Just like natural grass, artificial turf from Royal Grass® has a patented V shape. This V shape® makes the grass look even more realistic and also extra resilient. 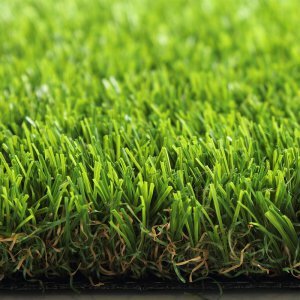 Artificial grass is eminently suitable for gardens and on balconies. Furthermore, it is ideal for sunbathing areas around swimming pools. Artificial grass will not become soggy nor will it discolour due to chlorine or sunshine. The sustainable nature of artificial grass also makes it very suitable for schoolyards and playgrounds. Plus it is easy to create a maintenance-friendly, green working environment at the office with artificial turf. 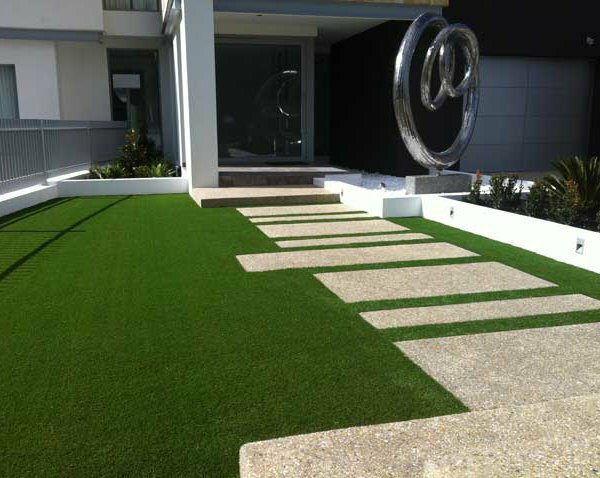 Viva Grass is based in Wangara and takes care of the installation of artificial grass in all of Perth’s neighbourhoods. When you live in surrounding places such as Rockingham, Mandurah, Fremantle and Joondalup you are also welcome at Viva Grass.